Kathleen Ganley received her PhD from the Department of Biokinesiology and Physical Therapy at the University of Southern California. Her course of study has emphasized motor control/motor learning, and biomechanics. She is currently studying muscle metabolism during walking in persons with central nervous system pathologies. 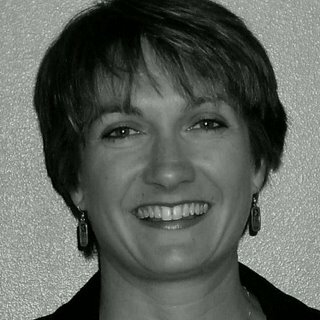 Kathleen is an assistant professor in the Physical Therapy Department at Northern Arizona University, where she teaches courses in motor development through the lifespan, gait, and neurological rehabilitation. Kathleen has an extensive clinical background in pediatrics and neurological rehabilitation.